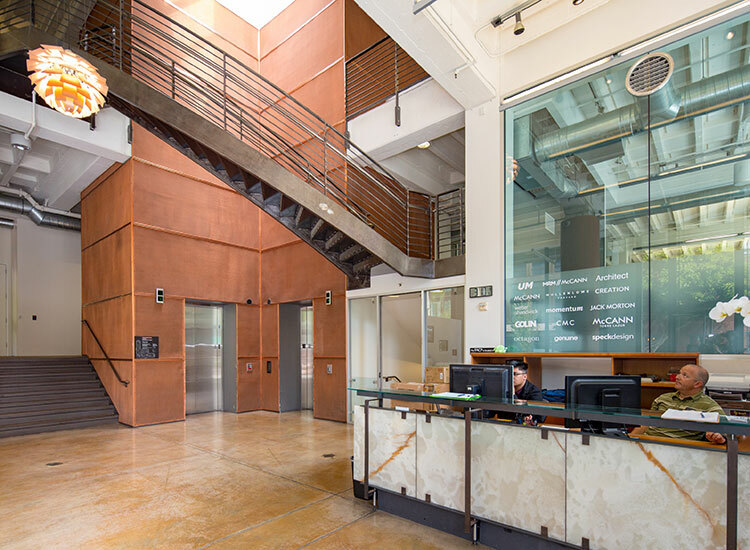 600 Battery Street is located in the desirable Jackson Square neighborhood, which is a destination of choice for advertising/marketing, high tech, and private equity firms with ample access to transit. 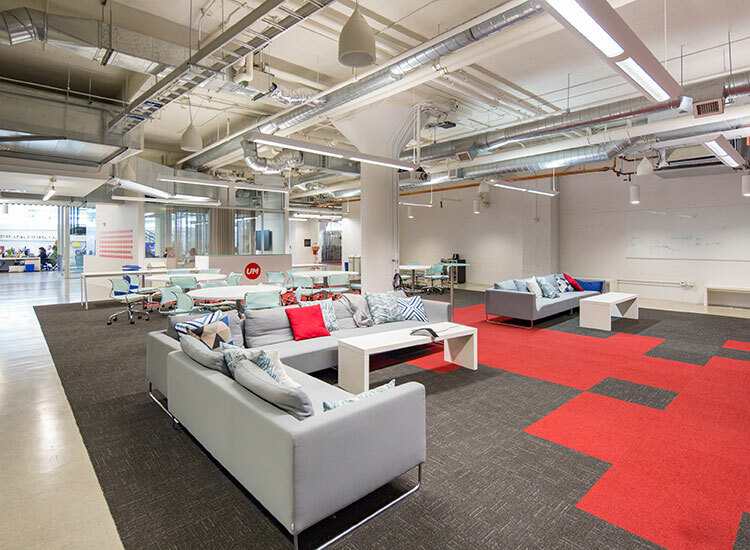 The property’s comprehensive renovation in 1998-2000 boasts concrete construction, high exposed ceilings, natural light, polished concrete floors, large efficient floor plates, and a roof deck with panoramic views of downtown and the bay. 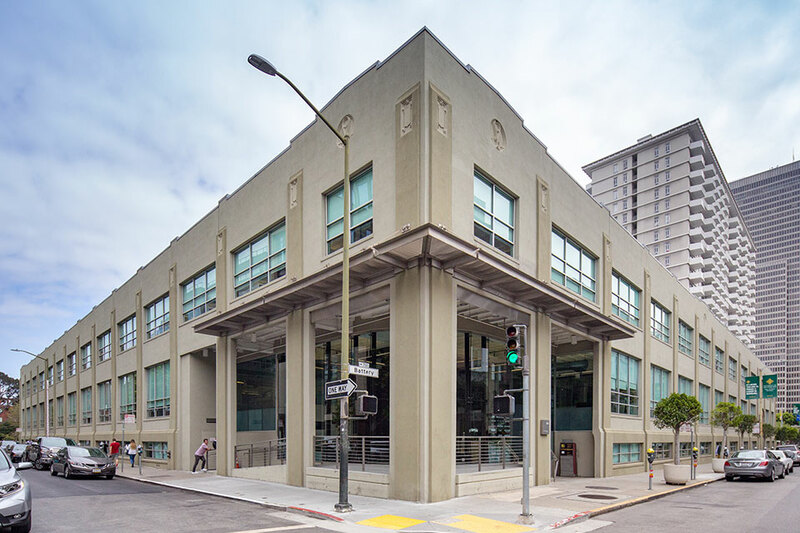 The building is poised to attract tenant interests in San Francisco’s hot real estate market where tenant demand continues to accelerate, outpacing supply, particularly in large blocks of space. 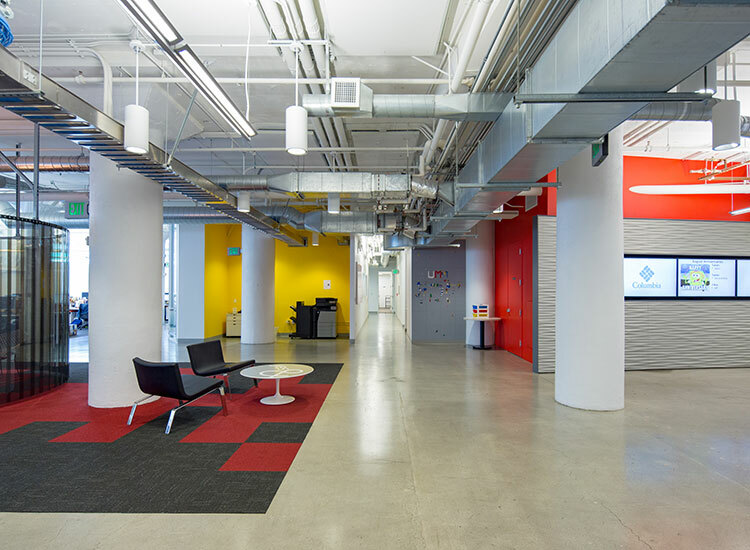 The building is currently leased to The Interpublic Group of Companies.